World Muse is a social change movement inspired by and for women and girls. We connect women to sources of inspiration and help them cultivate the necessary resources, tools, and support to turn that inspiration into activation. We believe women and girls hold the potential to create positive change in their lives, in their communities, and in the world. WHAT CAN YOUR DONATIONS DO? $50 provides art supplies for our Teen Muse Program. 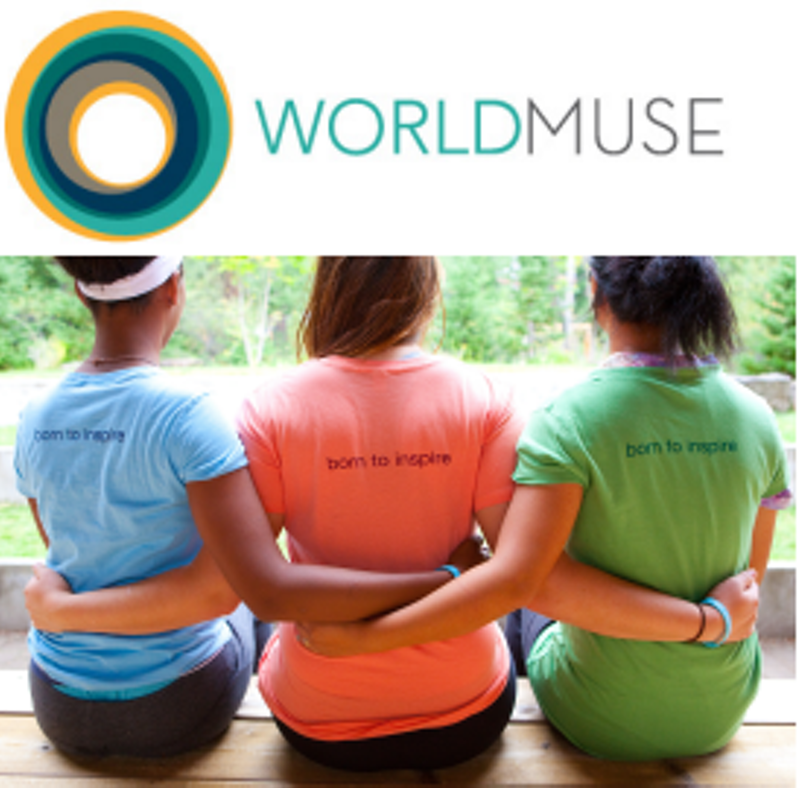 $75 provides a scholarship for our Muse Women’s Conference. $100 provides a seed grant for a Teen Muse Maker Project. $500 provides a seed grant for a Women’s Muse Maker Project.